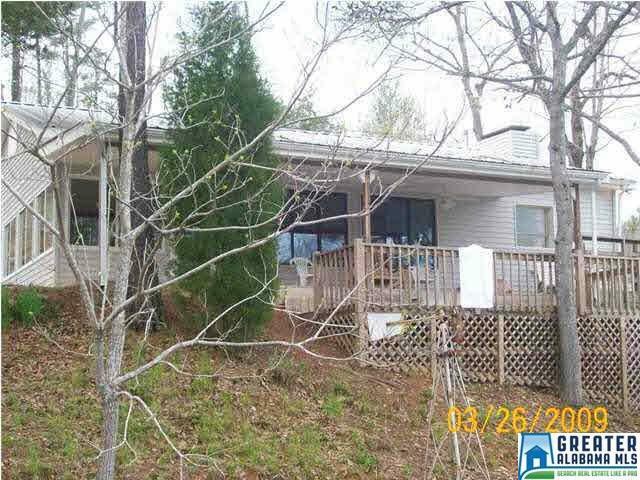 Private updated home with 3 bedrooms and 2 baths with 172 ft of water front. Double covered boat slip. Beautiful view of Sawmill slough. Fishing pier and tiered deck partially covered.